Minneapolis returns as a Women’s Final Four host city in 2022 after previously hosting in 1995. Playing dates for the event will be April 1 and 3 at the Target Center. 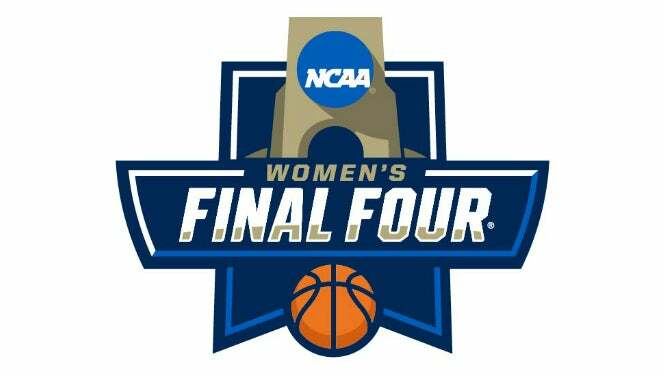 The 1995 Women’s Final Four in Minneapolis was a sign of things to come in women’s basketball, as the UConn Huskies, coached by a young upstart named Geno Auriemma, scored the first of their record 11 team national championships. The championship capped a perfect 35-0 season for the Huskies. The University of Minnesota, Twin Cities, and Sports Minneapolis will serve as co-hosts in 2022. Read the full press announcement here.